It never hurts to be too careful with your time and money these days considering there are companies out there dead-set on wasting both of them. 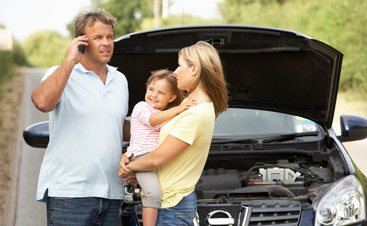 If you’re someone who likes to plan ahead, especially when it comes to potential emergencies, you’re going to need to find the best towing company that you can rely on in the event of a breakdown or accident. 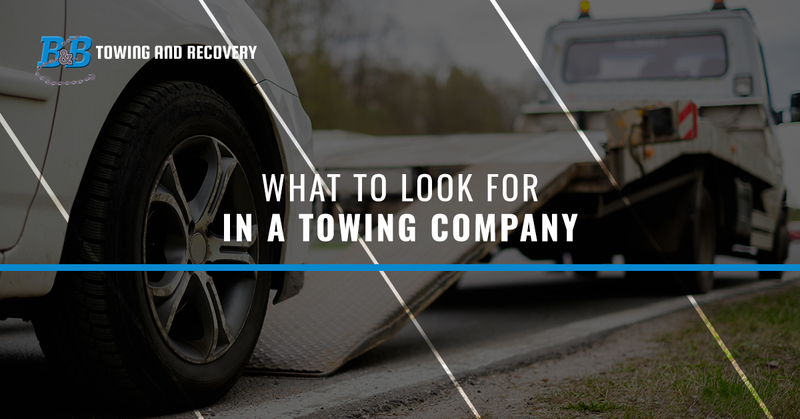 In this blog, we’re going to talk about the top things to look for in a towing company. 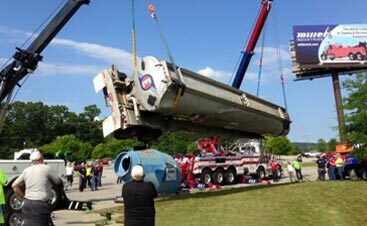 Reliability is far and away, the most important thing to look for in a towing and recovery company. Rarely ever is a breakdown or accident expected and before the event happened, you were probably expecting to have a normal day and instead, got caught up in something that you didn’t want to deal with. You could either make it a bad day by going with the first towing company you can find, or mitigate the damage by finding a towing company that’s dependable and has your back. It’s one thing for a towing company to answer the phone right away, but are they going to get to you quickly and get the job done without any hassle to you? There are a million different towing situations you could find yourself in and could involve heavy-duty towing, motorcycle towing, or any number of hurdles to overcome. You could spend your time worrying about whether your towing company can handle these situations, or you could call a company you know is efficient and adaptable to any situation. You’d be remiss to not choose a towing company that will provide you with a full range of services. There are many towing companies out there offering short-distance towing, but very few who offer towing, auto repair, heavy-duty towing, and roadside assistance. 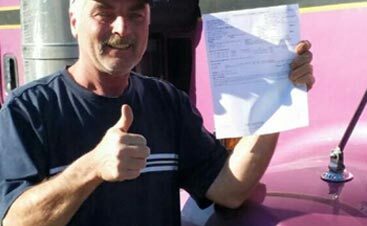 When you contact a full-service towing company like this, you’ll be guaranteed to get back on the road quicker, and most likely, for a lower cost. It’s hard to put your trust in a towing company that doesn’t have the reviews to back up its work. Breakdowns and accidents can be extremely frustrating and make your life a lot more difficult, however, reliable towing companies can make these hurdles much easier to deal with and even compel their customers to write great reviews about them. Always be sure to check the towing company’s website or ask them over the phone about testimonials or reviews that they may have. This can be helpful for determining whether the towing company is best for you. When you’re looking for a towing company, you need one that can fulfill all of the above. Reliability, efficiency, positive reviews, and a full range of services should be a top priority to find the best towing company in your area. If you live in Danville, Johnsbury, Brownington, or the surrounding areas, don’t hesitate to give us a call and learn more about our company.